The first community exclusive release entittled Lightning Flash is now available for Candle Community Members. It features two songs recorded live-to-tape as well as exclusive video versions of both songs. 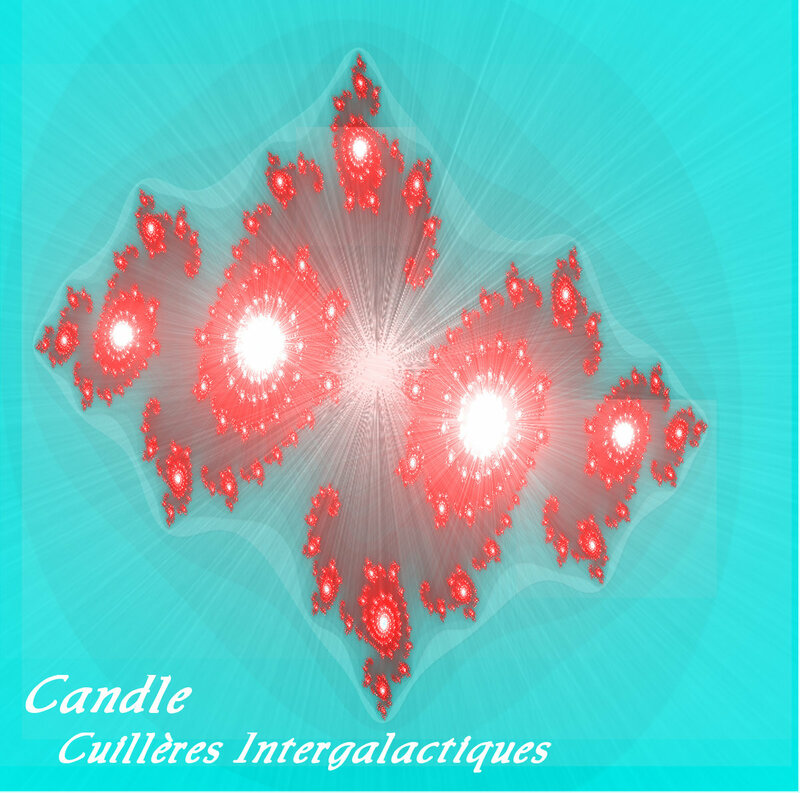 Join the Candle Community now & get your copy along with all of Candle’s studio albums for the low price of $5 a month. 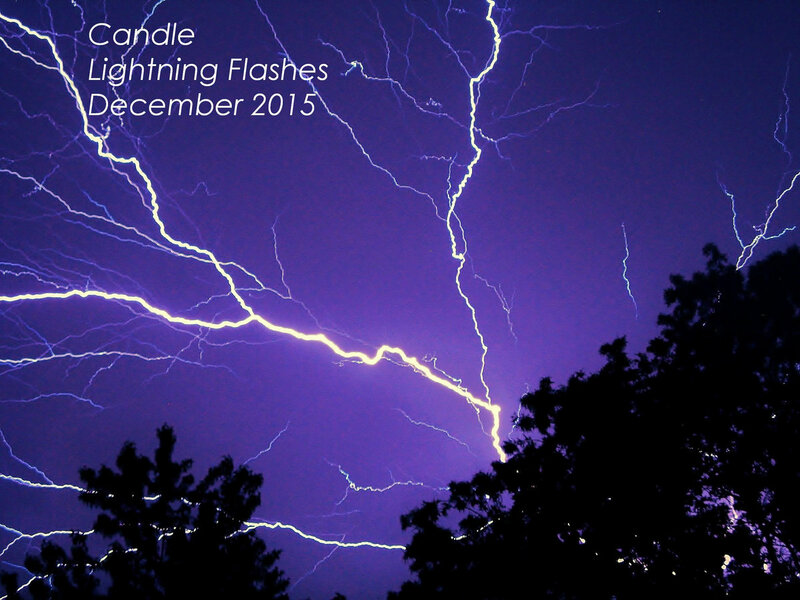 These Lightning Flashes will be a monthly feature available exclusively to Community Members. 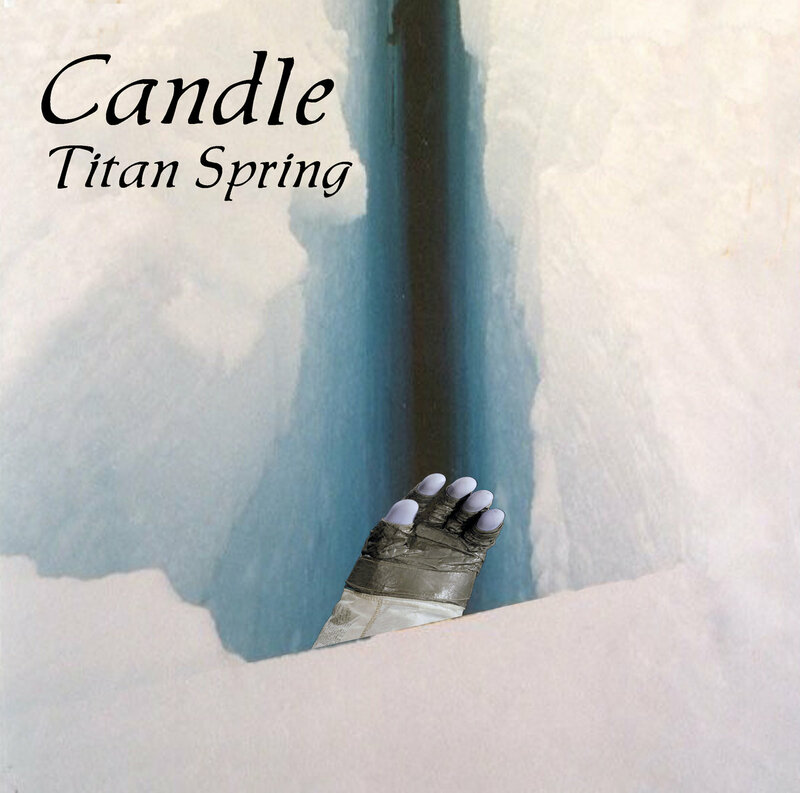 Available now for the low price of One Canadian Dollar, you get four tracks: the Single Version of Titan Spring, two remixes by Halõ & a live acoustic version. Never mind the printable CD sleeve, CD label & collectable liner notes cards. All for a Canadian Buck? A great deal for these exclusive tracks & bonus items! Once you’ve listened to the tracks, let me know what you think of them in the comment form below. 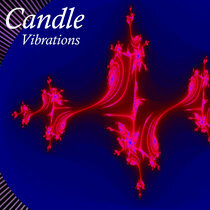 Also, tell me what other sorts of bonus items you would love to see in future Candle releases. 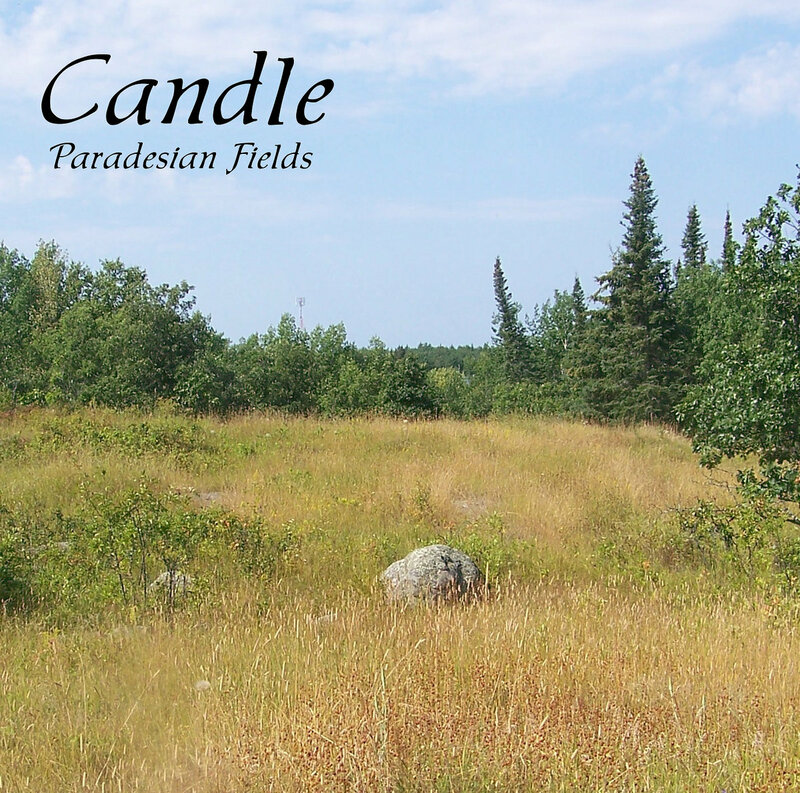 Just released on Layaway Records, Candle’s new Stand-Alone Single Paradesian Fields is now available. Pick your price to download in various formats. If you want this single for FREE, you can choose that as well. Enjoy the trip through the fields of the distant planet of Paradesia & leave me a comment below. Let me know what you think of the new song & stay tuned for a sneak peak of the new studio album Moonscapes which is in post-production right now. My friend, Joanne Gabriel (joannegabriel.bandcamp.com), has inspired me to experiment with creating sounds with my guitar. As such, I sat down recently & recorded a bunch of songs using regular household spoons as the main method of strumming the strings on my guitar. I played around with a bunch of effects in Jeskola Buzz & was able to create some really otherworldly & spacey tones. After recording these songs, I had this sudden brainstorm to release them as an EP of demos. These are the demos that resulted from this process.